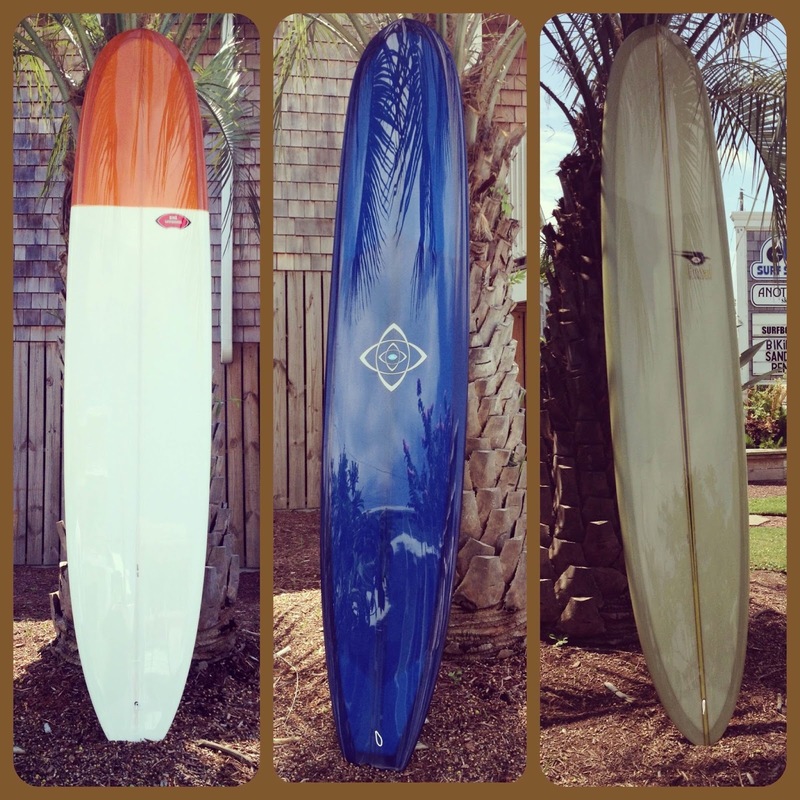 CB Surf Shop: New Bing Longboard Arrivals! Wow! this is an awesome reference. I know a site provide all the longboards reviews.